Microsoft caves in! Today the company announced that they are indeed removing the DRM (Digital Rights Management) and internet requirements from Xbox One. Microsoft’s original plan was: to require Xbox One owners to connect online once daily, force them to ask permission from publishers to sell their games, and make borrowing titles from a friend non-existent. This strategy raised a ton of questions, and led many gamers to voice their frustrations on forums, Youtube videos, and even in early pre-order numbers. 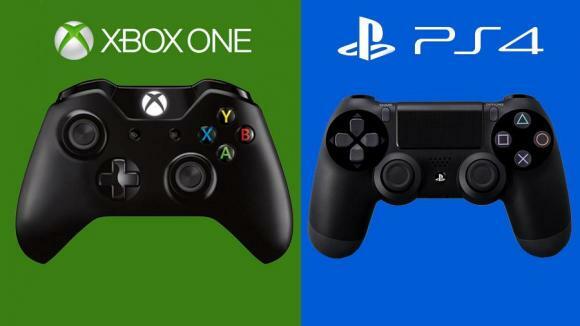 GameStop is even opposing Microsoft by offering customers more opportunity to pre-order a PS4 over an Xbox One. GameStop stores were allocated an average of twelve Xbox One pre-order spots, while offering over 80 PS4 pre-order spots per store. This shouldn’t come as too much of a surprise considering GameStop obtains almost all of their profits from used games. We should all be happy. This is good news after all, or is it? If Microsoft can ease in something like DRM, then say “Wait! Timeout! You’re right gamers! My bad!” then I feel my trust for the company dies a bit. Sure, I’m happy with the announcement, but now I sense that the company is completely untrustworthy. On top of all this, there was no announcement of Xbox One’s indie game issue. It looks like self-publishing isn’t important enough to fix for them. I bought an Xbox 360 years ago to make games with XNA, and now I’m ready to trade it in for a PS4 reservation. Previous Eye Spy, Persona 5!